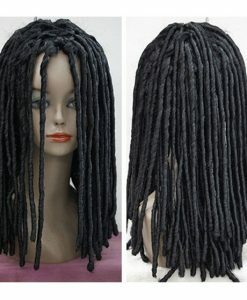 We, at Hair Turners, have come up with this uniquely fashionable long braided human hair wig that is ensured to be made with 100% Indian Remy. 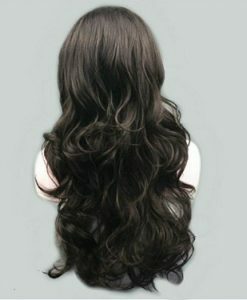 Transform your long standing wish of flaunting a long braided hairdo into reality with us. 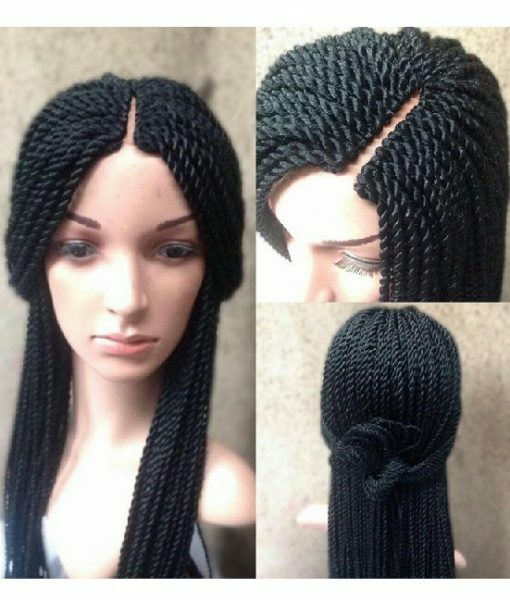 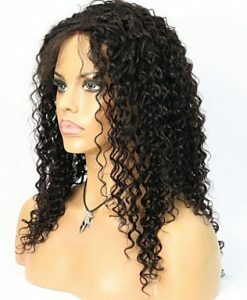 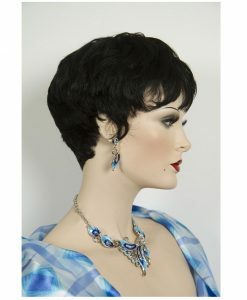 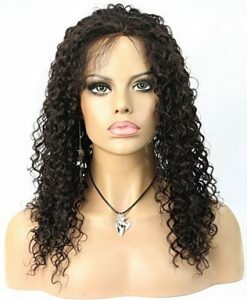 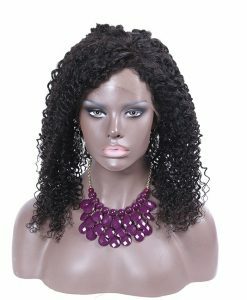 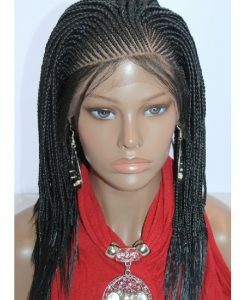 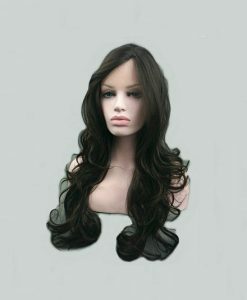 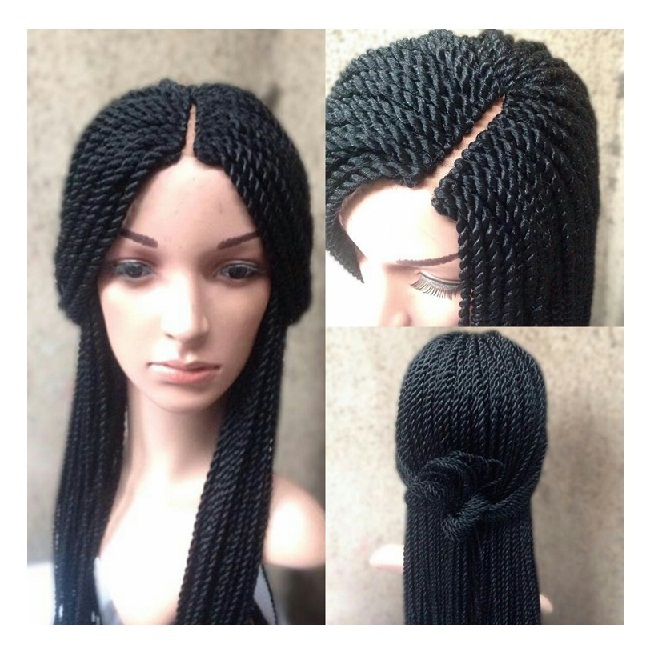 We, at Hair Turners have come up with this uniquely fashionable long braided human hair wig, made with 100% Indian Remy. 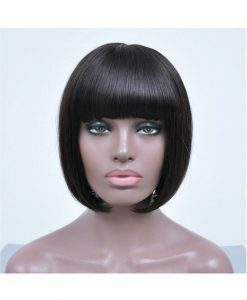 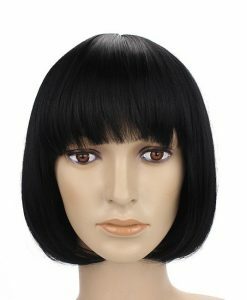 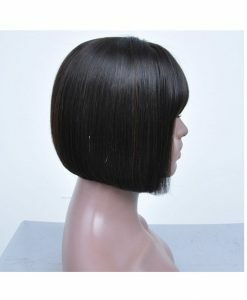 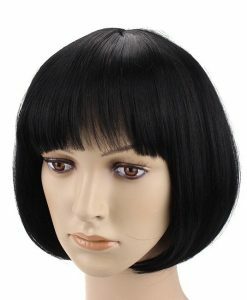 With a wide assortment of cap materials, wig length, cap colors go for the ones that you prefer most. 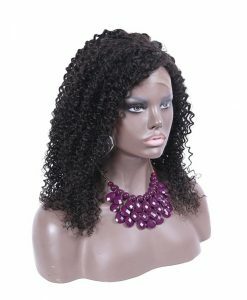 As far as the price range is concerned, it is absolutely cost effective.